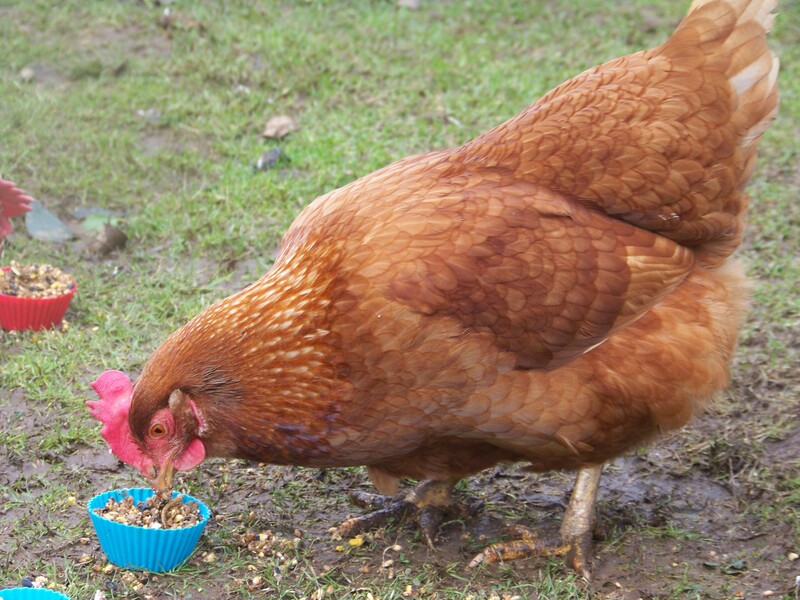 Happy One Year Henniversary Greta and Grace Kelly!! Sunday saw much celebration in the garden of the Rosewarne ex-batts. 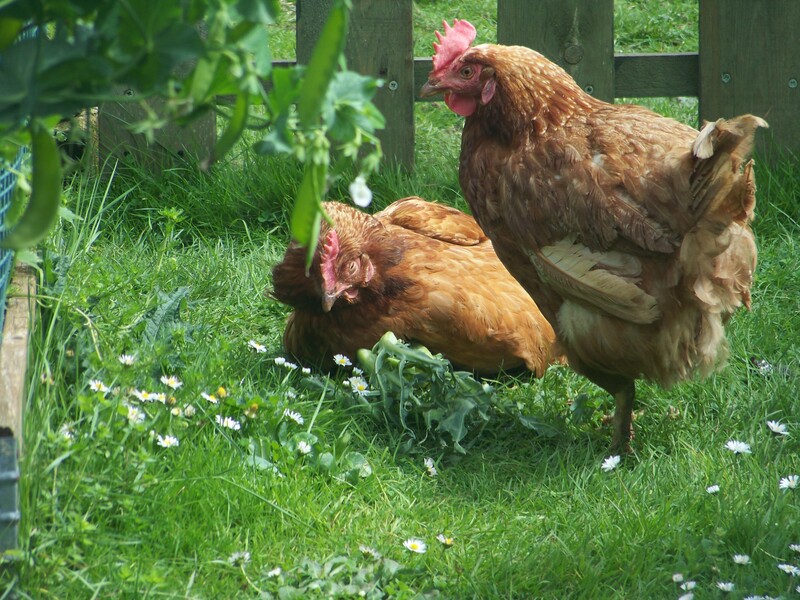 Greta Garbo and Grace Kelly, two gorgeous girls from our first ever rescue as Cornwall Fresh Start for Hens, celebrated one year as free girls!! From that rescue I took home the three poorlie girls. Gracie with a prolapse, Greta with a very swollen and red abdomen and the very ill little Gina. Gracie had the first of many baths – she loves them and especially the post-bath blow dry – to help clean up her prolapse and after a few days of treatment, the prolapse disappeared never to be seen again. Gracie has turned out to be the naughtiest, most vocal little hen I have ever met!! Who was first to fly up onto the bench with all the treats on? Gracie. Who discovered she could knock them over so her sisters could have them? Gracie. Who managed to fly over the fence into Effie’s garden and attack my precious baby? Gracie. Who is still to extend the wing of friendship to Hettie and kicks her out of the nest box every night? Gracie. But who sings beautiful songs to her mum every morning? Gracie. Who chirrups throughout her baths and blow dries? Gracie. And whose distressed alarm call alerted us to the dying Gina? Little Gracie. Grace Kelly is a character and true to her namesake, a really gorgeous and glamorous diva. Greta’s swollen bottom was originally thought to be Egg Peritonitis but after Uncle Jason the vet had examined her, it was deemed to be a mass of scar tissue from a previous infection. Much better news! Her big beautiful bottom has spent a year being red and featherless and only now, after a year of freedom, have the first feathery tufts begun to appear around the edges. Greta has never laid an egg, and nor would I want her to, but she does love to sit in the nestbox after someone else has laid one and then rush out to declare her brilliance at laying an egg!! 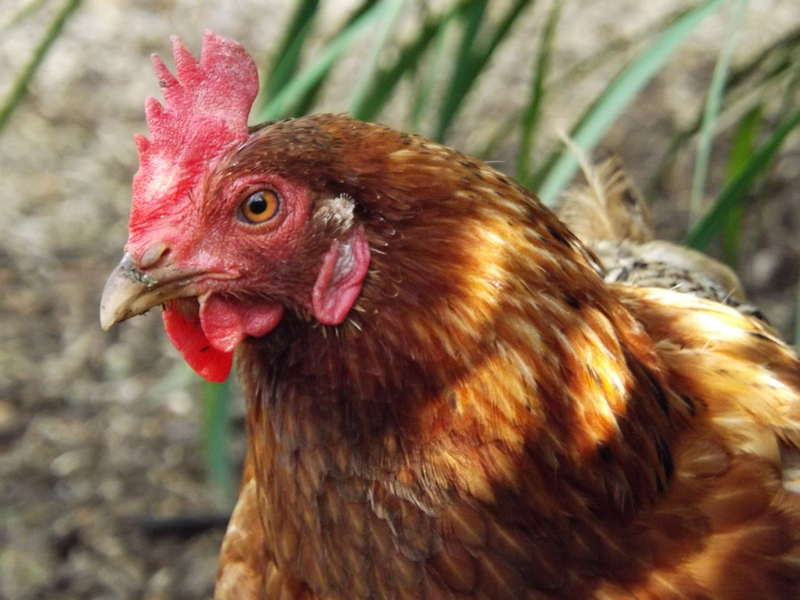 She is the sweetest, happiest chicken and an excellent beak cleaner, and it is this sunny, gentle character that has earned her the much coveted Goodchicken surname. 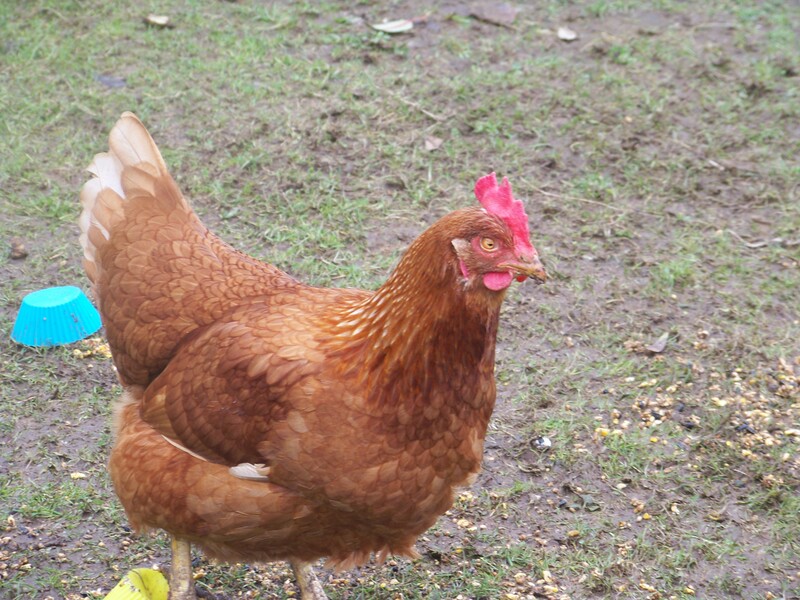 It is a title only ever bestowed on the most special of hens and Greta knows she is a very special girl. Little Gina was in the ICU for a few days before joining her two sisters for a week or so of fresh air and sunshine. But her little body was too weak to cope. Gracie woke us one morning with her cries of distress and I am eternally grateful to her for that as it enabled us to bring Gina inside and cuddle her as she passed away. However, her spirit was felt today and we spent a few moments at her grave telling her we loved her. Gracie then ventured inside for a bath and knicker blow dry whilst Greta had extra cuddles as she awaited the main event. 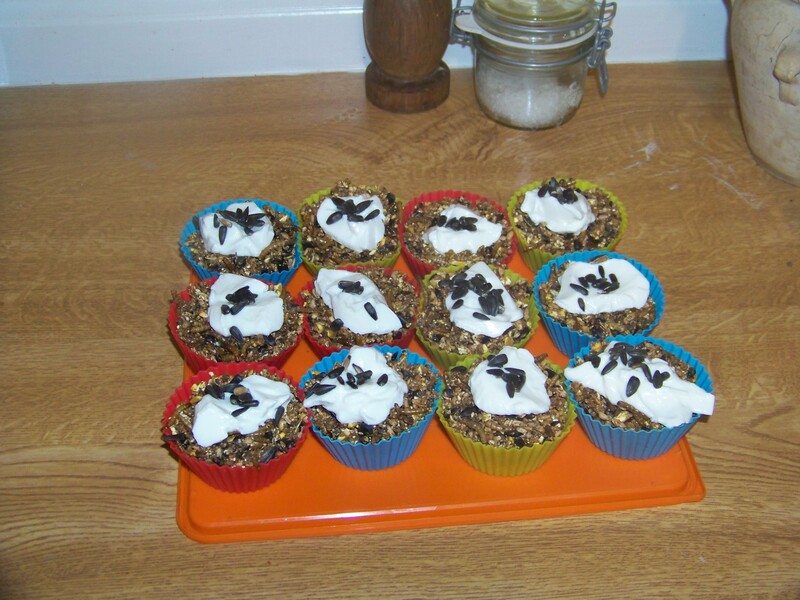 Once Miss Kelly emerged in a fluffy and feathery shower of happiness, mealworm and corn cakes topped with live yoghurt and sweetcorn (grown on our allotment) were served, accompanied by much very bad singing on my part. Then followed a photoshoot before the girls collapsed, exhausted and full, under the bushes for a post-party preen and snooze. Today was a double celebration – Gracie and Greta enjoying one year as free range girls and also the anniversary of our first rehoming. 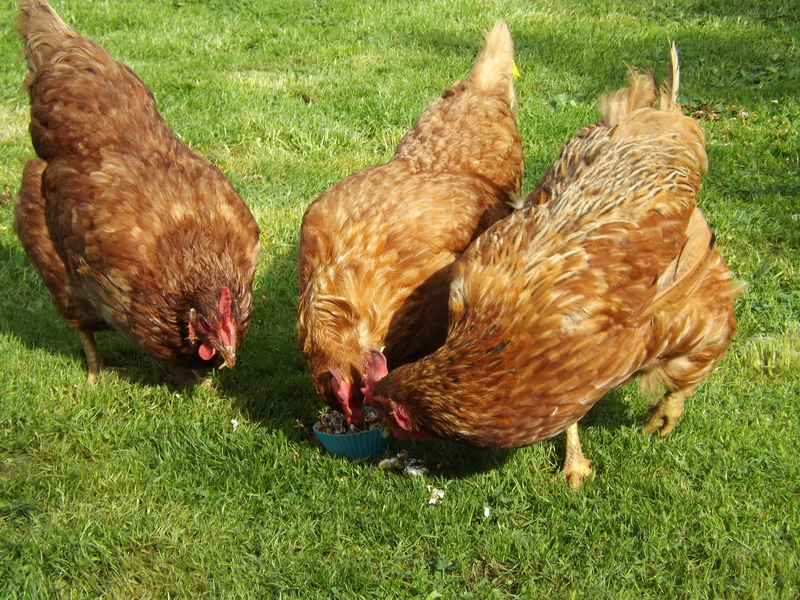 If you are inspired to have some ex-batt hens, I can assure you it will be the best thing you have ever done. If you need some help and advice please visit my new website www.henhugger.co.uk or email me on henhugger@talktalk.net. 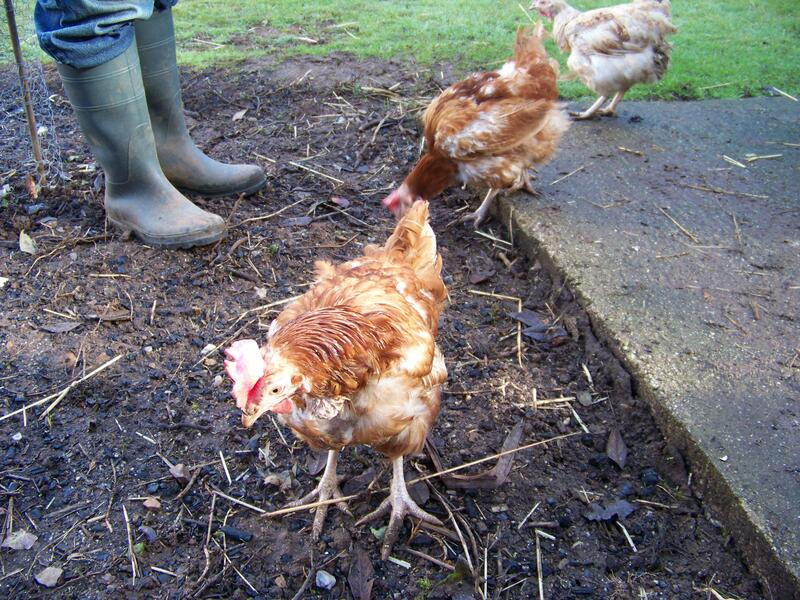 And if you are in Cornwall, there will be a rehoming of ex-commercial hens on 14th December. What better way to embrace the festive season than to save a life? 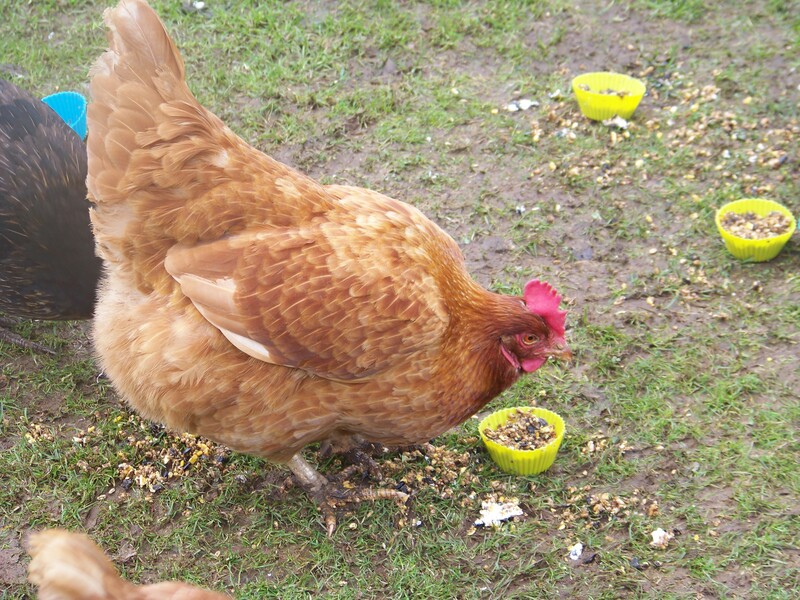 Hettie, Earrings and the Return of the Egg Eater!! The sun has got his hat on and all the hens in my garden are happy! Long, warm days spent foraging, dust bathing and dozing in the glorious Cornish sunshine are just what my special girls love most. 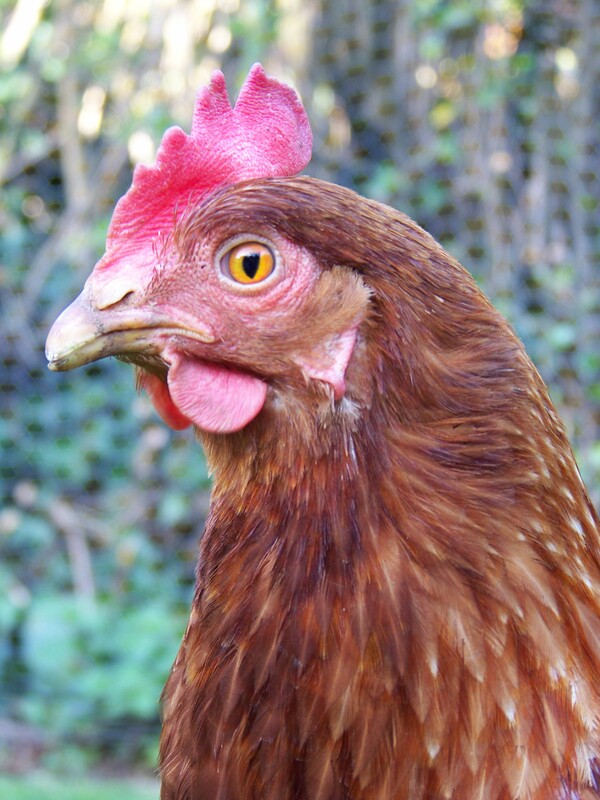 Young Hettie Hen is now a fully fledged ex-batt sister – well almost. She still sleeps with teddy in her own coop and has shown no inclination to sleep with the big girls. But that will come when she is ready. In the daytime, though, she pootles about with her big sisters who now accept her as part of their little flock. 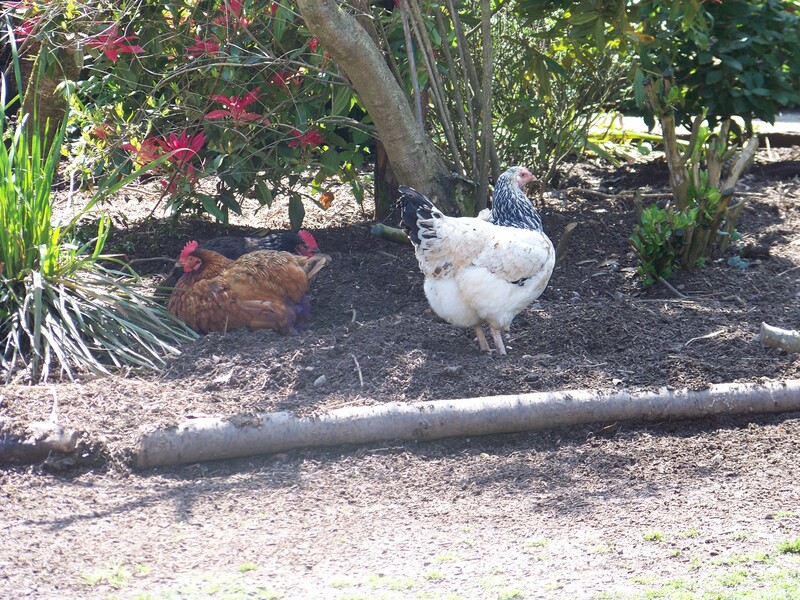 Her best friend is Bella Chicken and even though Bella is top hen, she gently cleans Hettie’s beak, lets Hettie share her food and lets her snooze next to her in the sunshine. Hettie hanging out with her sisters! Greta Garbo has a new trick. She waits until I am kneeling down talking to the girls, then sidles up and swiftly pulls my beautiful badger earring out of my ear and runs off with it!! Little minx! Miss Basket is still not 100% after her implant – she spends much of the day sleeping and is not eating very much. I think she is suffering from the heat as she is much perkier first and last thing, when it is cooler. She has been for a check-up with Uncle Jason and all is as well as can be expected. She has however, decided that Effie’s daily egg, which was up until now too precious to be eaten, is now fair game and tucks into it when my back is turned. Six days out of seven I just find the shell in the nest box and a nonchalant Miss Basket dozing in the garden, her crop full of egg! Still, she needs it more than I do. Effie, in spite of the indignity of having her egg eaten, is happily tending to her beloved friend. 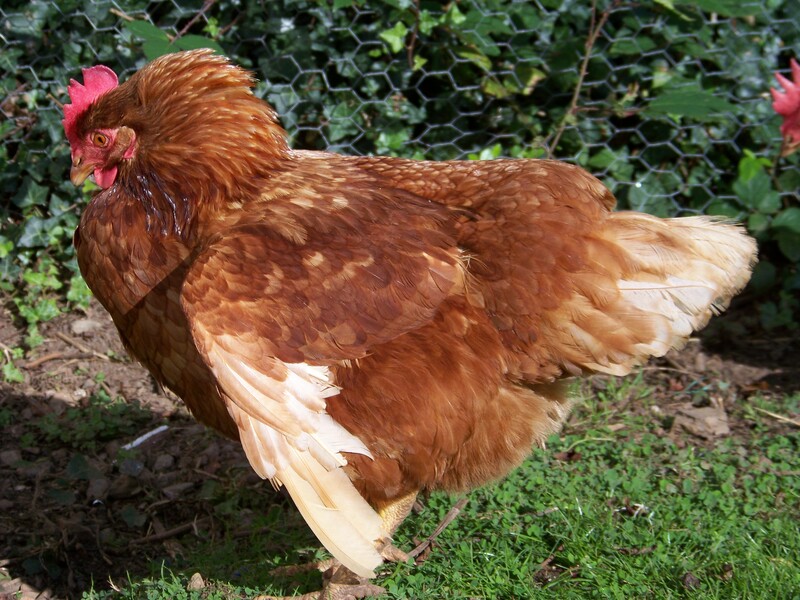 She sits with her in the daytime, preening her gently and at night time snuggles on top of her in a two hen pyramid. They love each other very much indeed. For two little hens who had never known what it was to have a friend, to suddenly be sharing your days in the sun with your soulmate must be the stuff of dreams. So deep is their friendship, I do worry that one will not cope should anything happen to the other. I do have a plan, but Old Grumpy needs to be convinced…watch this space. And finally I am thrilled to say that the book is selling very well!! We have repeatedly been number one on the kindle and paperback bird charts and have five star reviews across the board! The more copies we sell, the more money we raise for hen rehoming charities. The book also featured in Your Chickens this month, as did Effie’s bi-monthly column telling of her rise to international superstardom!! But all joking aside, the book, the column, this blog all have one purpose and that is to spread the word about the wonder that is ex-batts. And there is more exciting news…but I will tell you next time! Happy Two Year Henniversary to Miss Bella Chicken and Miss Bunty Goodchicken!! 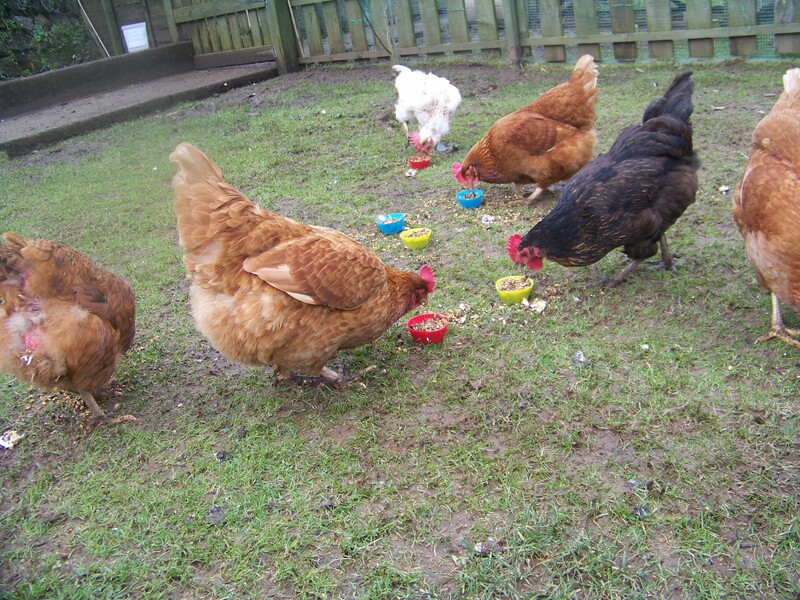 On 1st February 2011, four special little chickens arrived to help us celebrate Imbolc, marking the beginnings of spring and to start their new free range lives with us. Two beautiful Amberlinks, Bertha and Brigit (named after Imbolc or St Brigit’s Day) and two lovely ginger girls, Bella and Bunty. Sadly my two blonde bombshells passed away last spring after celebrating a year’s free ranging but Bella and Bunty have both reached this marvellous milestone. Miss Bella Chicken enjoying her birthday cake! 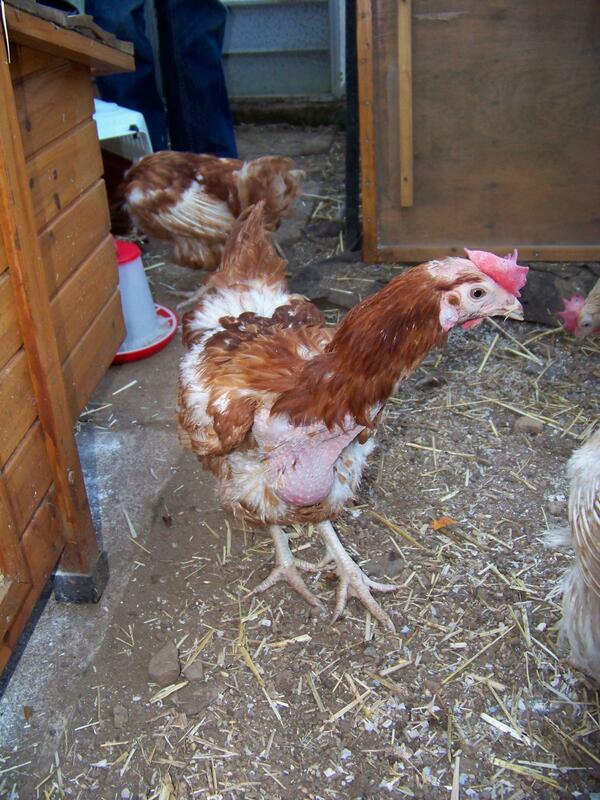 When Bella arrived she was a frightened and aggressive little hen and attacked everyone and everything. However, after a night tucked up in the coop with her new sisters she established herself as top hen and the attacks stopped and after a few days of plenty of food and tlc she learnt that us humans were OK as well. Her transformation from psychochicken to Top Girl was also aided by the insistence of my friend Sarah that she be given a beautiful name to make her feel like a special lady. So Bella she became. She has always remained top chicken, usually just a look is sufficient to remind the other girls of this should they be foolish enough to forget it and she hasn’t had a day sick in the two years she has been here. She sailed through her moult at the end of last year and is now resplendent in her new feathers complete with showgirl tail feathers! Miss Bunty Goodchicken enjoying her birthday cake! When Bunty arrived, she was quiet and timid, but cleverly she was also best friends with Bella and so has never had any need to become involved with the pecking order or squabbles. She has sat at Bella’s shoulder, a calming influence and rather splendid right hand hen. Because of her gentle nature, never throwing a peck in anger, she was bestowed the much coveted Goodchicken name, a title only ever given to those chickens whose gentle spirit and forgiving soul is a shining example to her sisters. 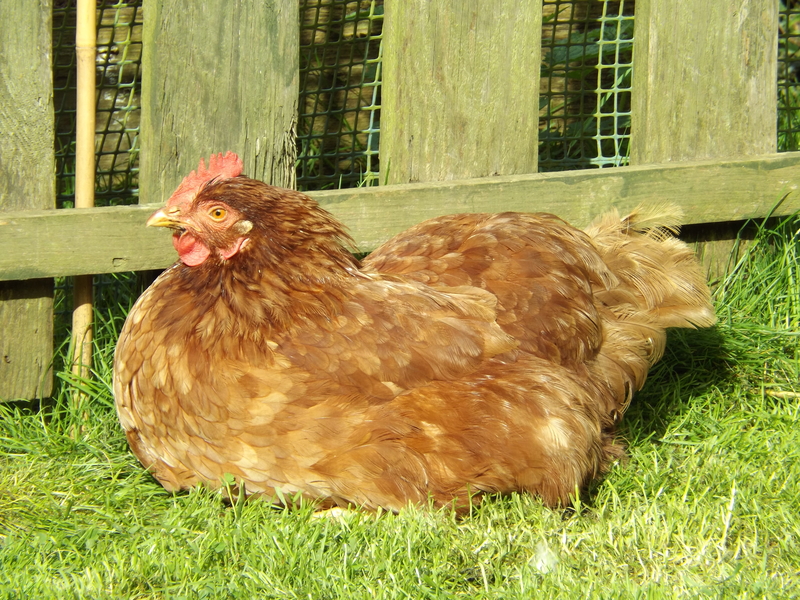 Whereas Bella has been a picture of health Bunty Goodchicken has had to be a very brave girl – enduring illness – a prolapse and subsequent operation, suprelorin implant and now she is battling (successfully I am thrilled to say) the dreaded egg peritonitis. The vet recognised her extreme bravery by awarding her a Braveheart Award (medal and certificate) for being “a very brave chicken.” She has also been a magazine covergirl as well as having her story appear in Sophie Mccoy’s wonderful book, Tales from the Coop. Our Henniversary celebrations started with a warm porridgey breakfast and a quick game of fatball football and then at lunch time we had the cakes and photoshoot. We lit a candle each for Bertha and Brigit and laid flowers at their gravestones. We finished off the day with a rousing chorus of Happy Henniversary to You…complete with ropey singing, and bwarking harmonies. Miss Bella Chicken and Miss Bunty Goodchicken have approved a photo each to become their Official Henniversary Shot and they would like to thank their public for all their good wishes and presents. 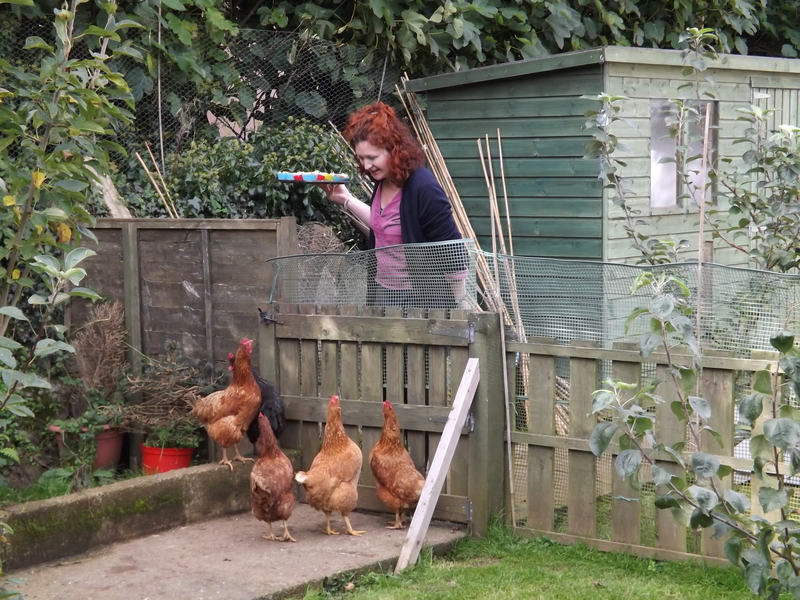 They are also very proud to announce that their Henniversary celebrations appear in the March edition of Your Chickens magazine.Their human has been given a regular column and they are very excited to grace the first one!